If you need some inspiration for you to build the best mid-century bedroom, I think we can really help with the next ideas! 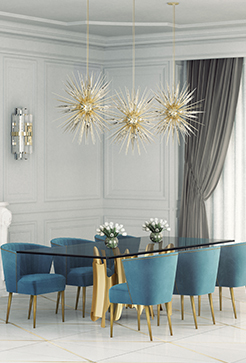 With the appearance of the new season, everybody’s talking about doing some changings at their homes and bringing a new look to their home decor. And you know how much we love mid-century modern design… So after we showed you our favorite Distinctive light fixtures to inspire you, we had to take this opportunity to inspire you with these 10 mid-century bedroom ideas! 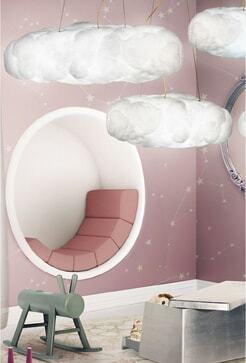 A modern bedroom for the kids, with a mid-century lighting design such as Diana Floor Lamp by DelightFULL. Perfect for the upcoming season! The adorable bed is the Bun Van bed by Circu. Keep it neutral and classic. 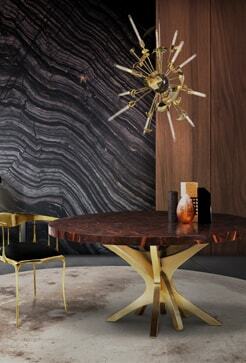 Add just a few wooden elements, walnut is our favorite! A few mid-century posters and the right lighting, and you’re set! 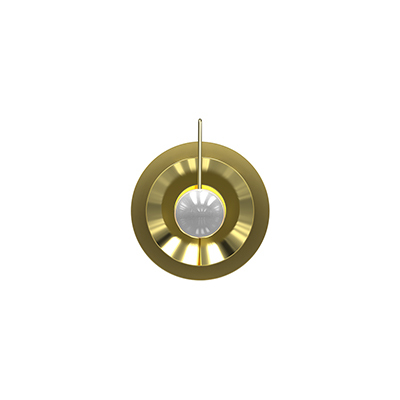 This wall lamp is the Pastorius design by DelightFULL. 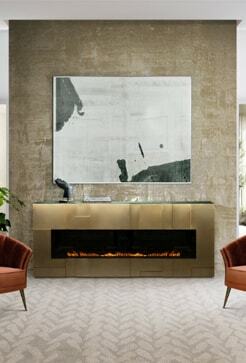 If you’re looking for a mid-century design with a hint of Hollywood glamor, then this is the right room for you. 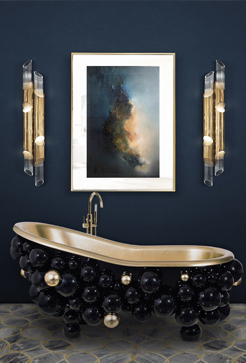 Get the look with a Reeves armchair by Essential Home, and a Piazzola wall light and a Charles chandelier by DelightFULL. 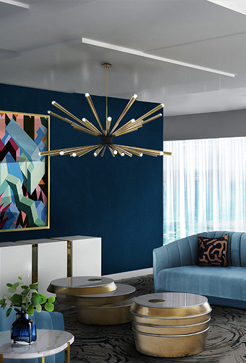 Keeping things on the luxury side, but at the same time, with a mid-century design achieve this stunning look with a few Ike pendant lamps by DelightFULL. 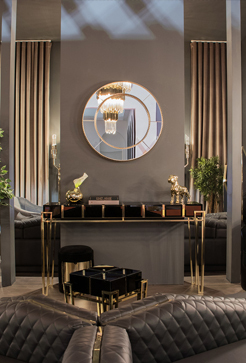 Another very luxurious modern bedroom design inspired by Boca do Lobo’s pieces. 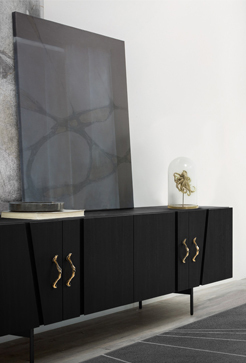 We can see in the picture above the Metropolitan nightstand, which is perfect to add a glamorous look to any room. 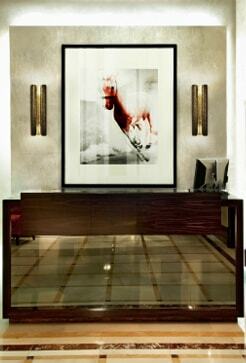 One more Boca do Lobo inspired bedroom design. 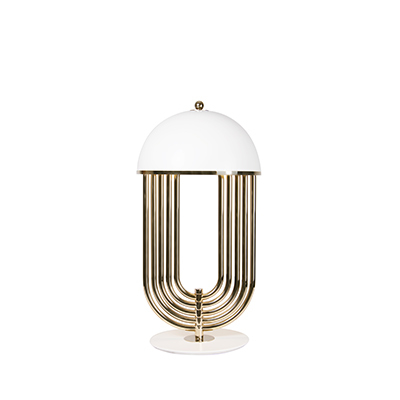 This time with the Wave nightstand in a gold plated finish. Extremely elegant! 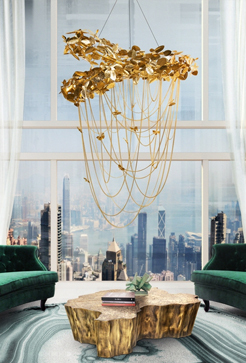 A bedroom design suited for a Manhattan penthouse! 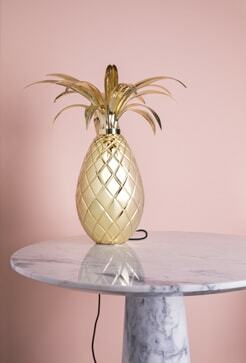 The pastel colors together with the golden elements create the perfect ambiance. 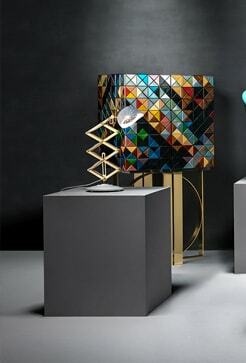 The table lamps are Turner by DelightFULL. 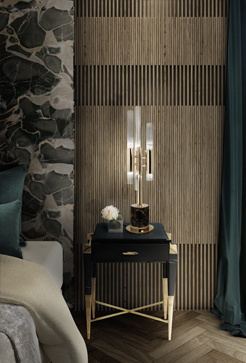 Duke suspension lamp and the Coltrane table lights by DelightFULL are the perfect mid-century lamps for this modern bedroom. As always, don’t forget to add a little bit of green. 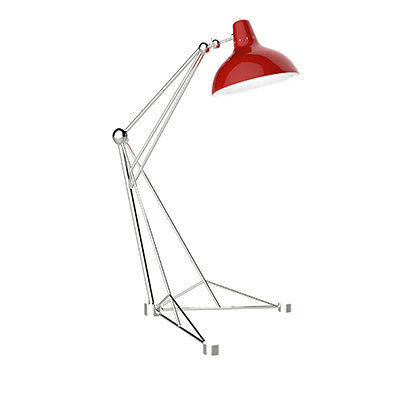 With a more refined and classy design, this bedroom design is topped up with the Stanley floor light by DelightFULL. 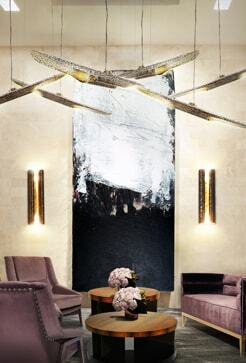 Lastly, feel inspired by this bedroom design and the beautiful Simone wall lamps by DelightFULL. 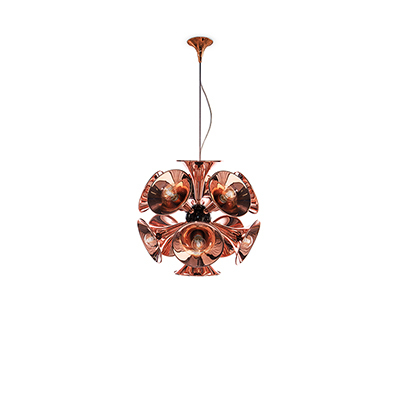 You can visit Lighting Stores Page as well as our Pinterest boards in order to get more inspirations.